SideShow Human Suspension & Freakshow. “SideShow Frank has been a Suspension performance artist and professional body piercer for the better part of the past 15 years. 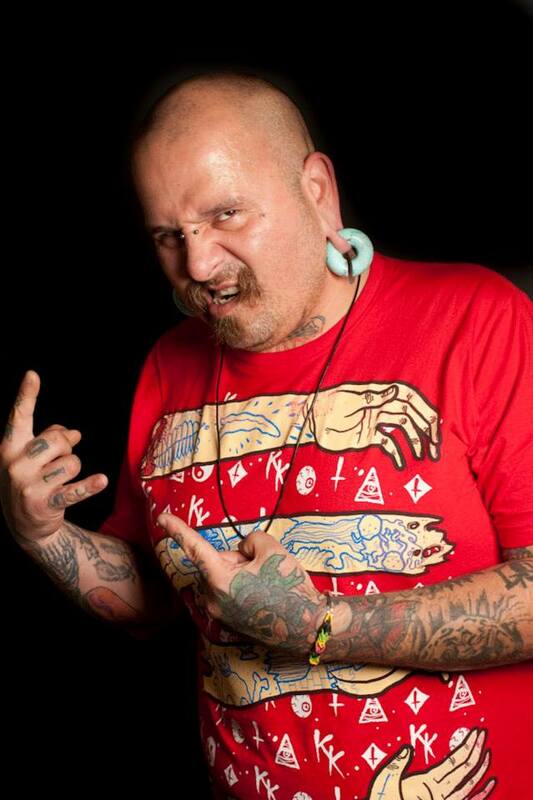 He has performed and participated for various tattoo expos, fetish events, music tours, fashion shows, and other private events all over the country and other parts of the world. Besides just “professional hooking” he and his team also dabble in all the classic forms of turn of the century carne freakshow stunts and acts; sometimes with a much needed modern twist. Get ready folks! !